Aristid Lindenmayer (17 November 1925 – 30 October 1989) was a Hungarian biologist. In 1968 he developed a type of formal languages that is today called L-systems or Lindenmayer Systems. Using those systems Lindenmayer modelled the behaviour of cells of plants. 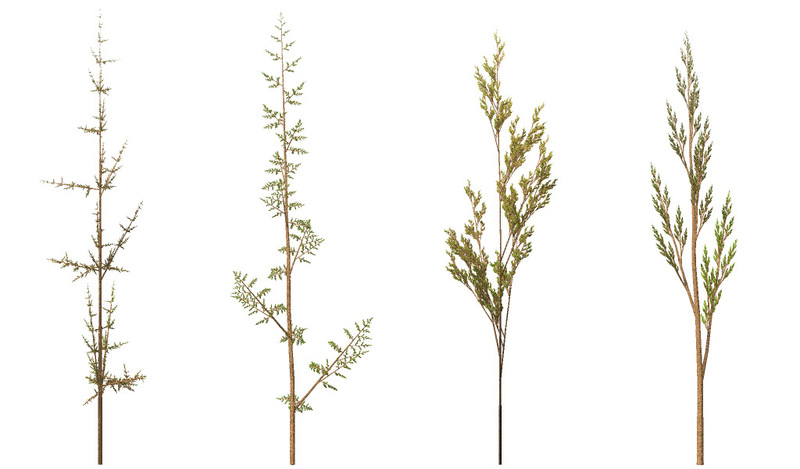 L-systems nowadays are also used to model whole plants.